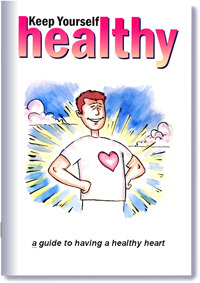 Information about how the heart works and tips on keeping it healthy. Includes information about smoking, eating, alcohol, exercise, and stress. Highly commended in the British Medical Association's 2002 Patient Information Leaflet Awards.